Food production needs to become more efficient in its use of resources without compromising the ecosystem and social services that agricultural landscapes provide. At the same time we also need to prevent any reduction in our current production capacity by mitigating the effects of climate change, reducing land and water degradation and protecting production from pests, weeds and diseases. 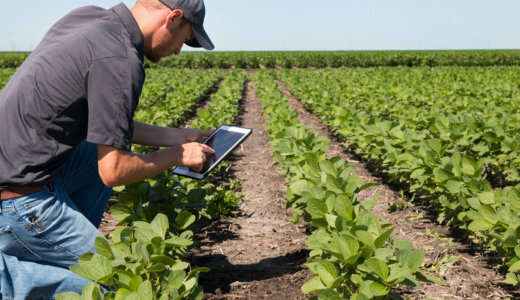 This theme takes a systems-approach to sustainable food production, including focus areas on precision agriculture, improved diagnostics for crop and livestock diseases, enhanced soil function and genomics for animal and plant breeding. N8 AgriFood researchers from the Universities of Newcastle, Leeds and Liverpool will be working on a major new project that aims to make the UK dairy industry more sustainable and resilient. 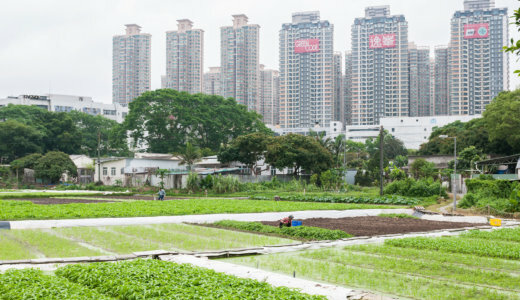 The China State Council in 2015 prioritised improved food production and safety through creative solutions to reform agricultural practices.